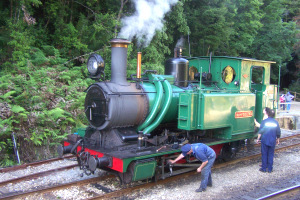 The West Coast Wilderness Railway departs and arrives directly opposite Regatta Point Tavern. There has been no great parting of the ways to allow it to pass, in fact the grandfatherly myrtles, wattles and pines and the far more sprightly man-size ferns seem scarcely inconvenienced. 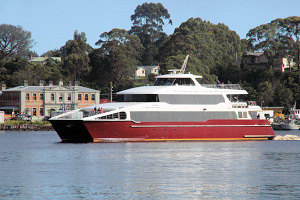 Daily cruises from Strahan into the Gordon River World Heritage Wilderness and Macquarie Harbour. Cruise visits: Hells Gates, Salmon & trout fish farms, Sarah Island (Australia's oldest penal colony), Gordon River, Heritage Landing Rainforest walk, Huon Pine Sawmill. 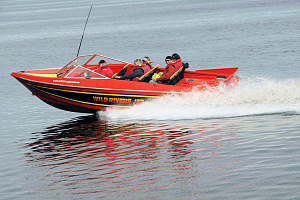 Join Wild River Jet for an exhilarating 50 minute trip through the magnificent rain-forested gorges of the West Coasts amazing King River. 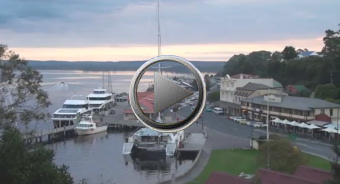 Depart Strahan town by Seaplane for a scenic flight to the Franklin & Gordon Rivers. 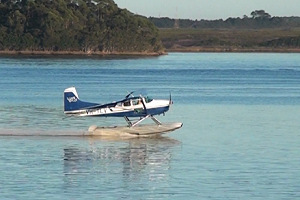 A featured highlight of this tour is a landing on the world renowned Gordon River. 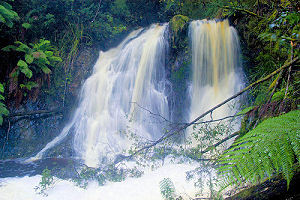 Other attractions on this exciting tour include panoramic views of Hells Gates and Sarah Island. 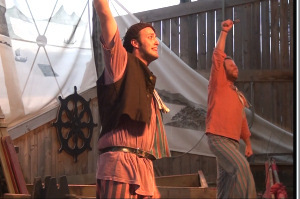 A live professional theatre production, performing in Strahan since 1993, written by Richard Davey. 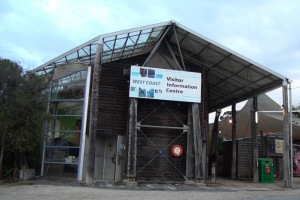 Architects, writers, wood turners, gardeners and historians contributed their talents to the acclaimed exhibition West Coast Reflections at the Strahan Visitor Centre. For extra enjoyment, leave the car in the town centre and take the foreshore walking track to and from the park, located on The Esplanade. 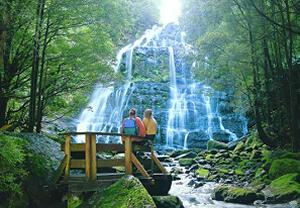 Located on the Lyell Highway (A10) between Queenstown and Derwent Bridge. 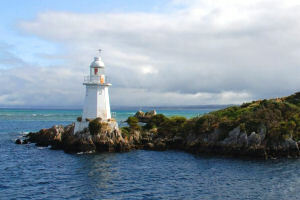 The actual channel is between Cape Sorell, Tasmania on the west and Entrance Island on the east (the main length of the harbour runs southeast of Hell's Gates). 10 minutes drive north of Strahan on the Zeehan road are the Henty Dunes. A vast expanse of sand dunes extending several kilometres inland. 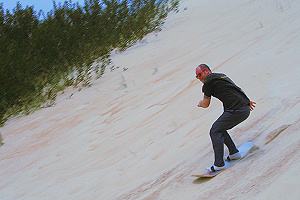 Perfect place to experience sand surfing and 4 wheeler motorbike guided tours. 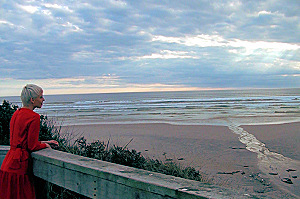 It is close to Strahan and parallel to the Strahan Airport runway and extends as far north as Trial harbour and the coast immediately west of Zeehan. Open daily except Christmas Day and Good Friday from 9am. to 5pm. 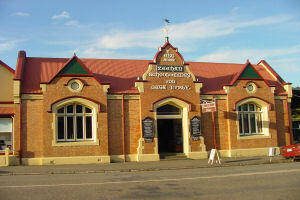 There are 14 galleries in this interesting museum in the heart of Zeehan.